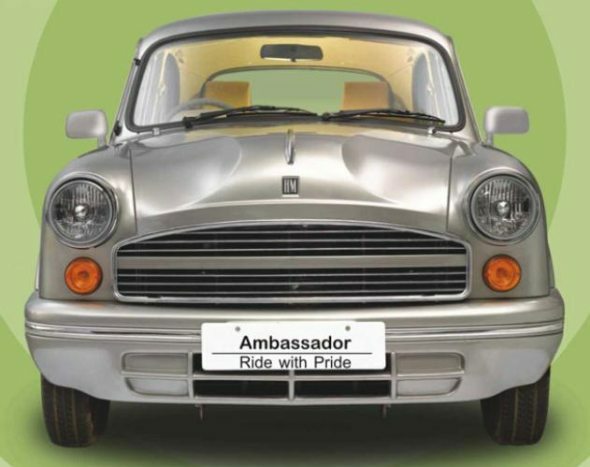 In an achievement which can be termed as significant, Hindustan Motors have been able to get their flagship vehicle, the Ambassador Diesel, comply with the BS-IV emission norms. The ARAI has officially certified the Ambassador 1.5 diesel to be BS-IV compliant which means that it can now be sold across all the cities in the country. In its earlier BS-III avatar, it could not be sold in the 17 biggest cities of the country. The BS-IV certification now opens up many significant markets to the Amby, as it is fondly called, including Govt. agencies and departments and taxi markets. Recently, HM had displayed the upgraded vehicle to office-bearers of Kolkata’s different taxi associations. Following extensive driving at the company’s test track at the Uttarpara plant, they found the new vehicle to be distinctly superior to the existing BS III model. They were of the view that apart from reasonable emission levels the upgraded vehicle also offered higher power and torque, improved gradient negotiating capacity, better cooling and overall better driveability with no compromise on fuel consumption. The official endorsement of this feedback has now come in the form of BS IV certification by ARAI. So, all in all, the grand daddy of Indian cars will continue to be with us across the country now.